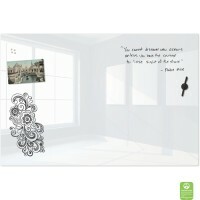 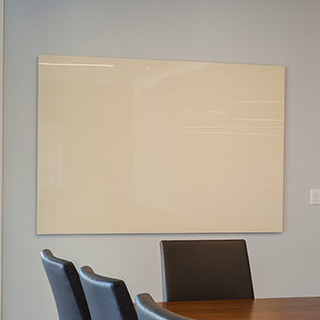 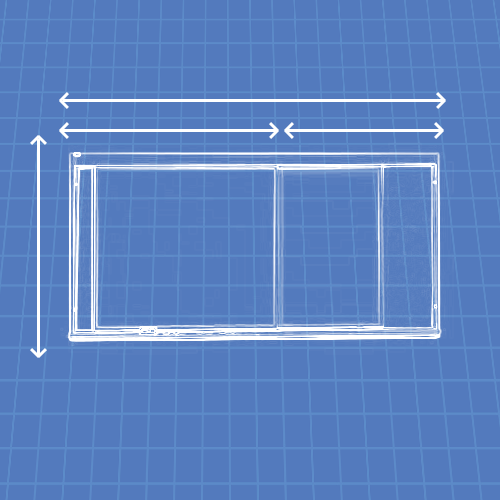 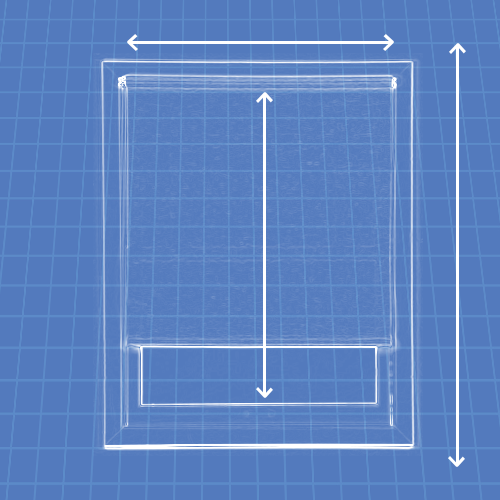 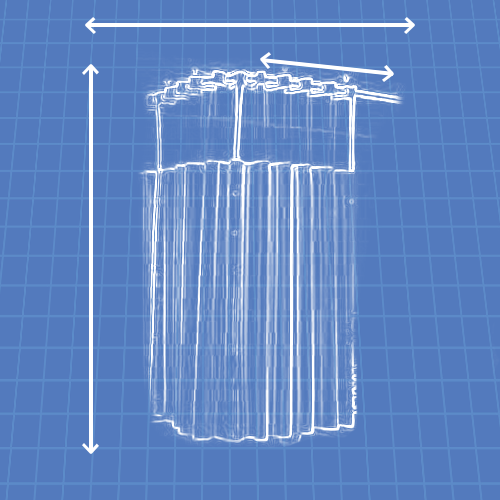 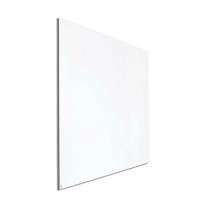 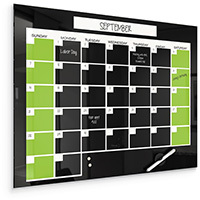 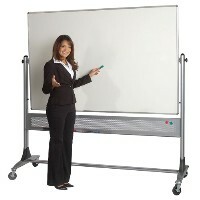 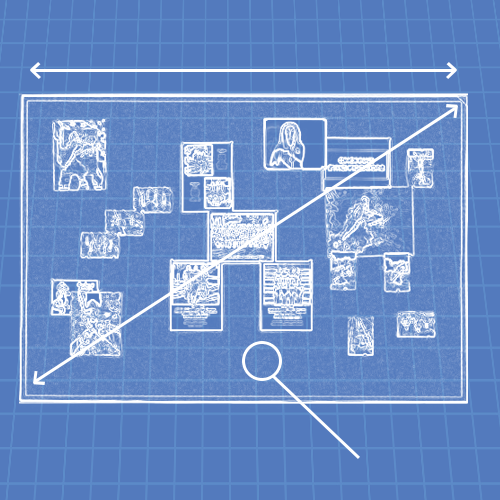 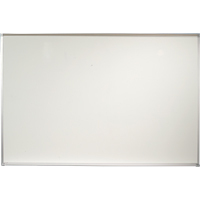 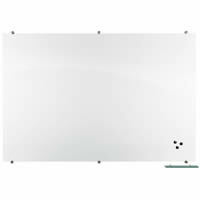 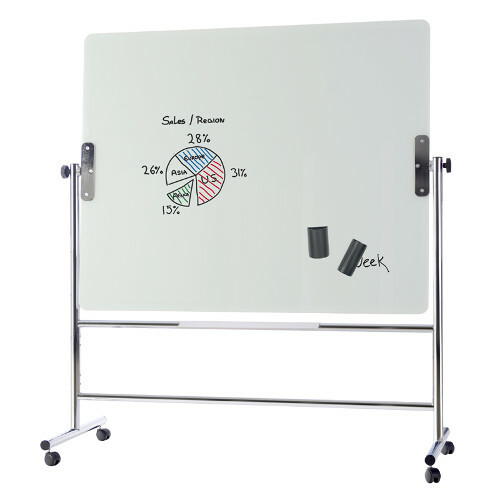 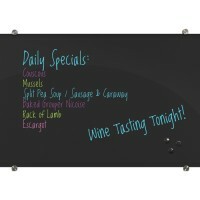 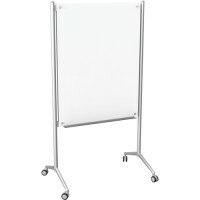 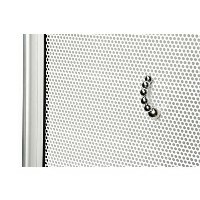 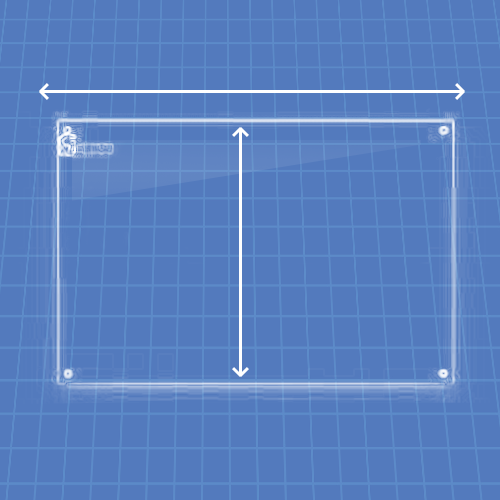 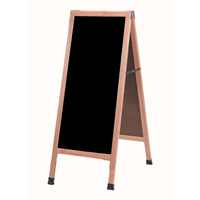 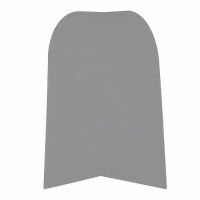 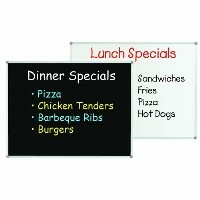 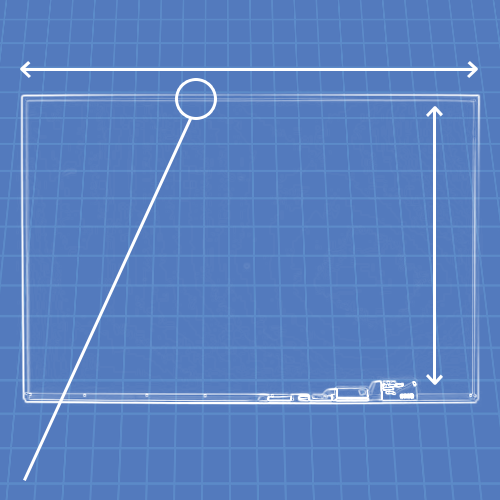 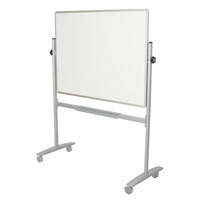 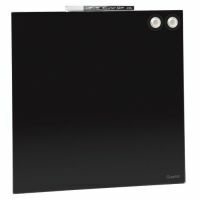 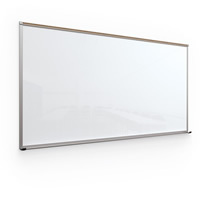 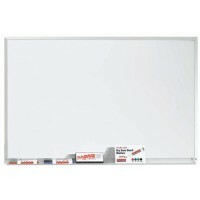 Double sided magnetic surface allows you to posts notes or charts as you work on either side. 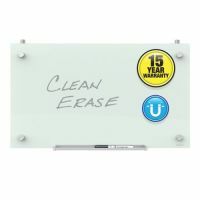 Easy to clean and maintain - never stains or ghosts. 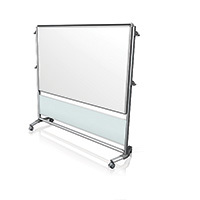 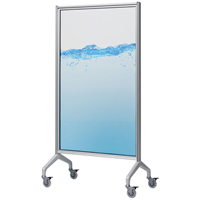 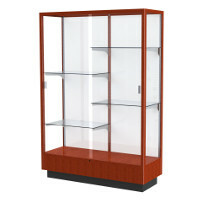 Stunning and robust polished chrome stand and appointments. 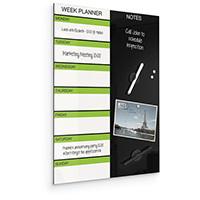 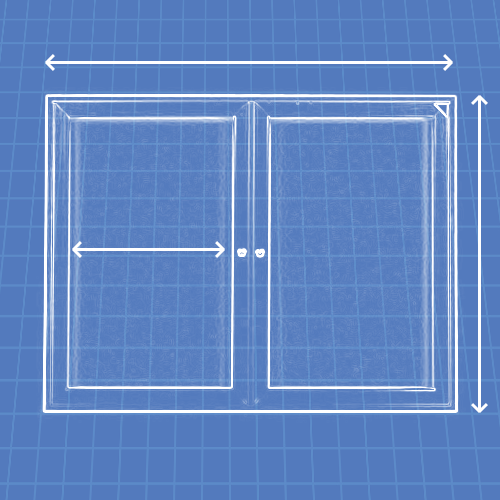 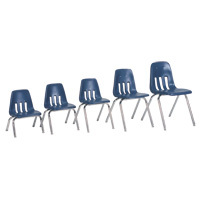 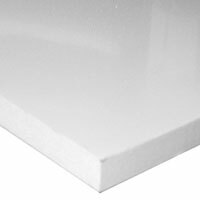 Richly detailed with rounded corners and beveled edges. 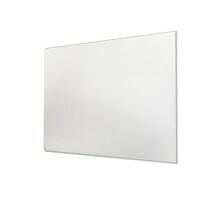 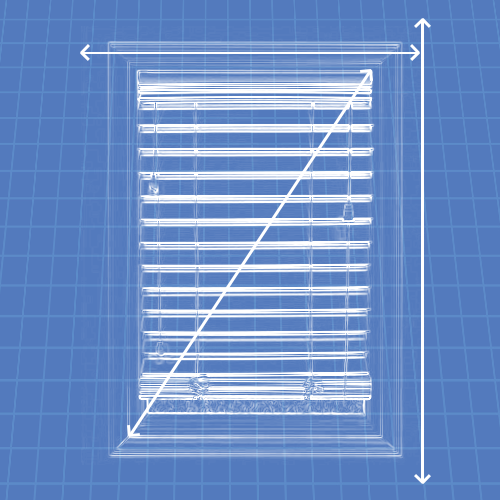 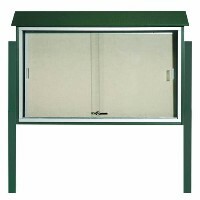 Opaque white glass prevents show through. 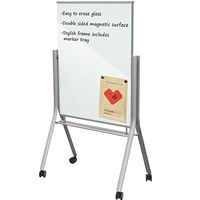 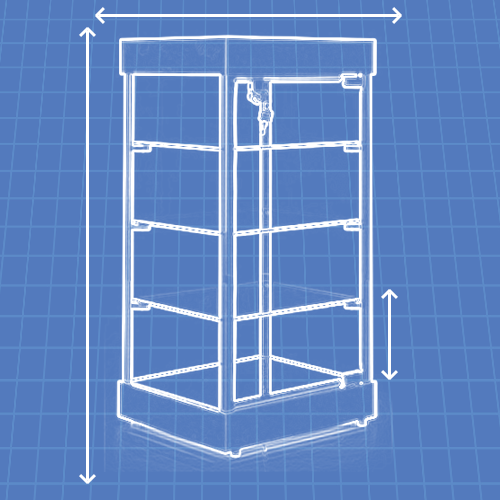 "Heavy-Duty Magnetic Glass Reversible Easel"